Step 2: Pick a date and tell your friends, family, and work colleagues! Step 3: Bake! Bake and sell your creations at work or with friends and family. Step 4: Fundraise! Sell for a set price, or welcome a donation. You could get a group together and make it a bake sale. We are aiming to raise $20,000 to help fund our Support Coordinators. 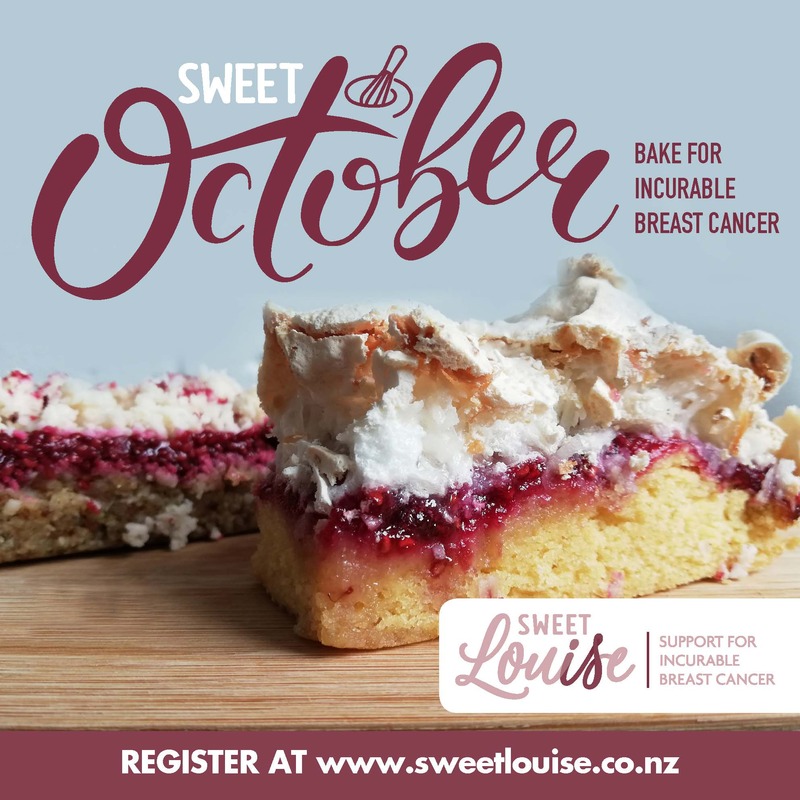 They are the face of Sweet Louise, providing practical and emotional support to members. We need your help to get to this goal!